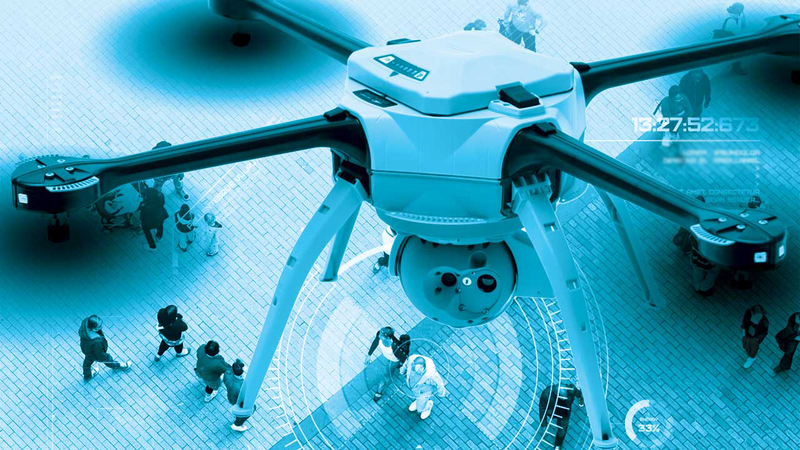 ADRIAN (Anti-Drone Interception Acquisition Neutralization) is the state of art Counter-UAV solution designed to Intercept and Neutralize LSS (Low-Small-Slow) UAV in multiple scenarios and environments, including urban and dense-urban environment. Traditional sensors and countermeasures may be not effective or not applicable in urban warfare. Therefore ADRIAN is based on multispectral sensors (Radar, EO/IR, acoustic and radio link interceptor) performing data fusion for detection and identification. ADRIAN architecture is modular and can be tailored depending on operational, environmental and cost/effectiveness requirements. High sensitivity and high efficiency receivers enable LSS platforms detection, while the data fusion algorithm in the mission planner station provides a high Probability of Intercept, low false alarm rate and a comprehensive Situational Awareness with the reaction management tool. 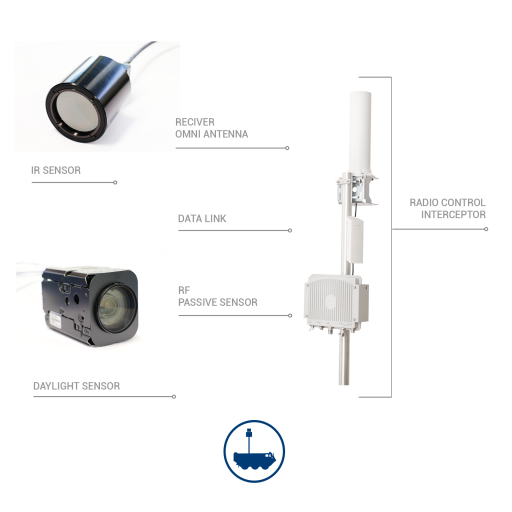 ADRIAN reactive and smart jammer is capable to deny the remote control link of the platform and the navigation aids signals used to follow the programmed route through proper waypoints. Innovative jamming techniques enhancing the effectiveness of soft kill disruption of hostile platforms maintaining full operational services of active friendly platforms.